Whether you are hosting an intimate wedding or a lavish one, Klick Studio, led by Pankaj Shahani promises to make it special. 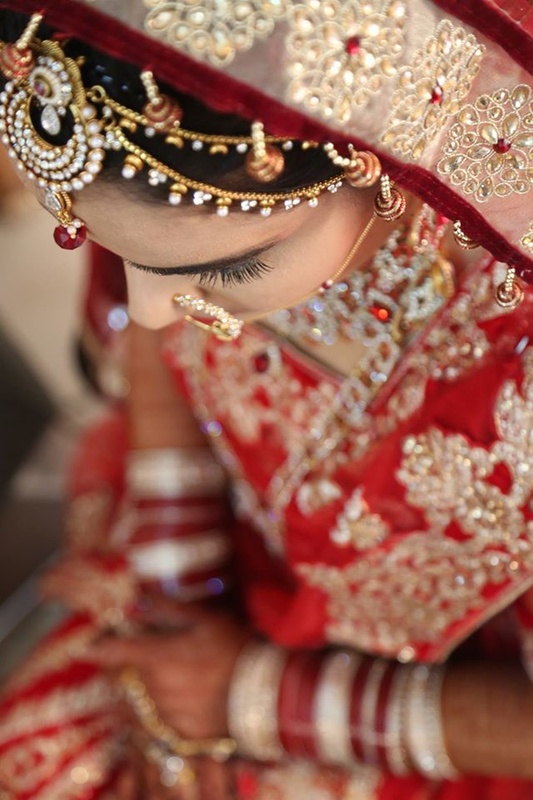 The team also travels to other cities to capture the memorable moments of your special day, making it a perfect choice for destination weddings. 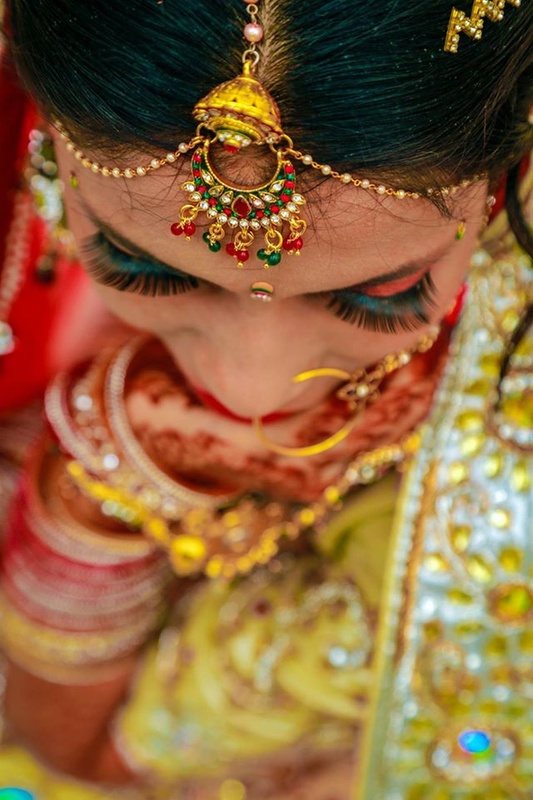 Klick Studio is a Wedding Photographer based out of Baroda . Klick Studio's telephone number is 76-66-77-88-99, Facebook page is Klick Studio and address is Vadodara, Gujarat, India. 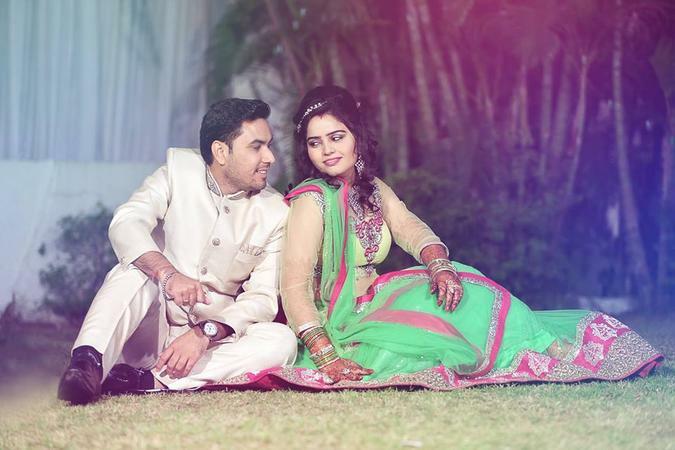 In terms of pricing Klick Studio offers various packages starting at Rs 0/-. There are 1 albums here at Weddingz -- suggest you have a look. Call weddingz.in to book Klick Studio at guaranteed prices and with peace of mind.